TLH San Pedro Autumn quiz a huge success. 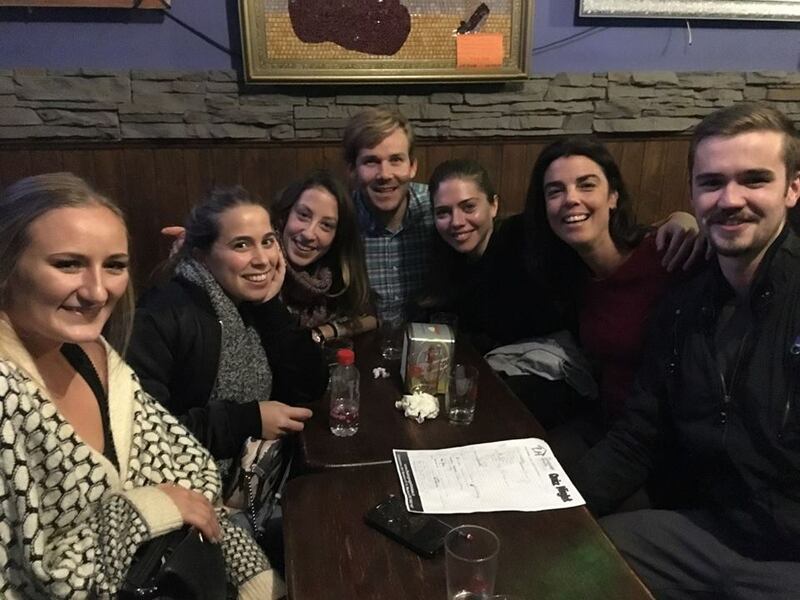 This November we celebrated our fifth annual Autumn quiz at Pub Lennon in San Pedro Alcántara, which is famous for its Beatles´ memorabilia and amazing sandwiches. Thanks to the support of all the teachers, organizers and the public we managed to raise 150 euro for “La Asociación Valores”, a local charity whose goal is to help people with disabilities achieve their own self-sustainability through complex plastic and jewelry work. Through learning to create and sell their own products, thus gaining their own income, they can further themselves from the state-dependent-stereotype that has become a custom. One of the great assets of this association is the lack of prejudice. They do not distinguish between disabilities or gender, believing everyone has the right to better themselves. For any further information on “La Asociación Valores” please contact a member of our administration. 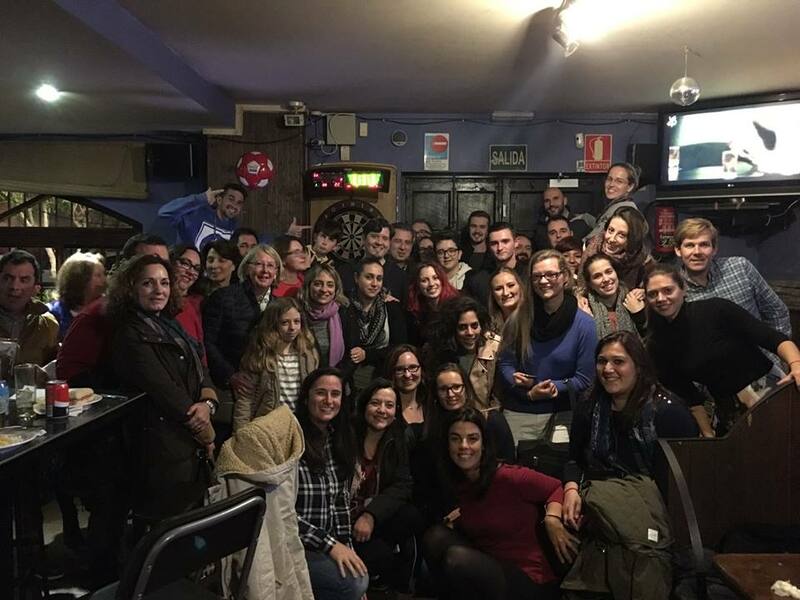 An excellent total of seven teams with 50 participants exchanging languages and cultures gave the event a great atmosphere. 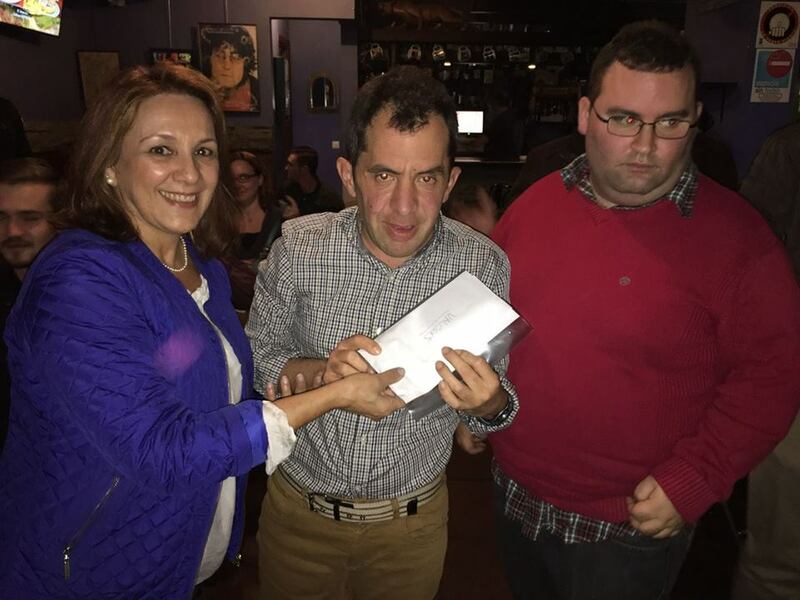 The quiz was eventually won by “The Boquerones” with 24 and a half points. However the real winners of the night were the charity attendees, who work selflessly to help the needs of others. It has now become a custom at TLH to try and take the learning from the classroom into the real world. Language exchanges, breakfasts, events and shows are becoming more and more a vital part of our method. We hope to see you there with us taking part.